Jimmy Eat World just released the official lyric video for their new single, “Get Right,” which is also available as a FREE download on their website. They’re also currently on tour and will be in Germany and the United Kingdom in September before heading back to North America for shows in Canada, Illinois and Las Vegas. The band reportedly has a new album scheduled for release on October 21, but no name has been announced. In the meantime, watch the video for “Get Right” below and let us know what you think! 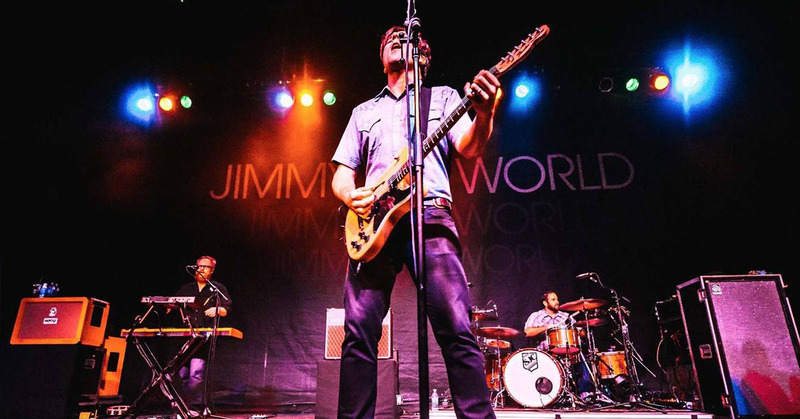 Jimmy Eat World plays Ernie Ball Strings. Do you? Try a set.